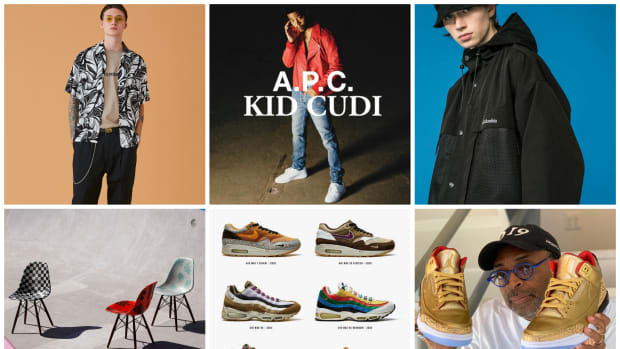 Spring weather has finally arrived here in New York City and brands are continuing to push out new releases with warmer tones and fresh patterns. Vans has created a candy-stripe pack while Y-3 channels the past for a fresh "Yohji Love" capsule. 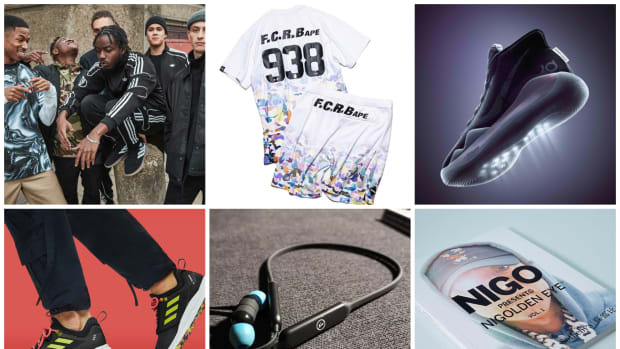 Hiroshi Fujiwara is spotted in a fragment design Air Jordan 3 sample and Louis Vuitton has released a unisex fragrance collection. 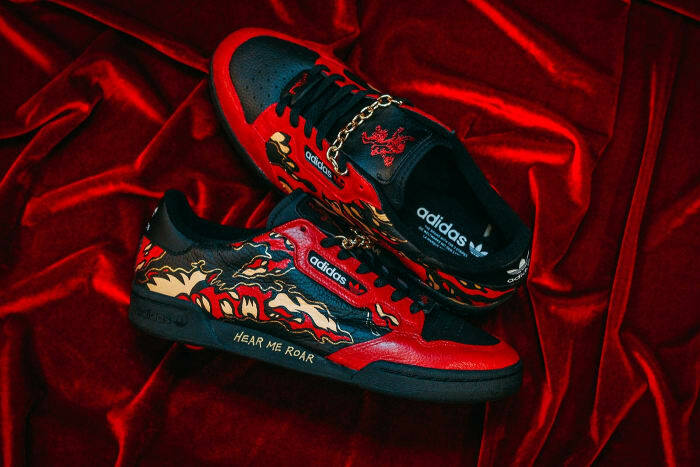 Finally, HBO Asia has created custom Game of Thrones sneakers ahead of the final season premiere this weekend and Netflix has released the trailer for Beyoncé&apos;s Homecoming documentary. 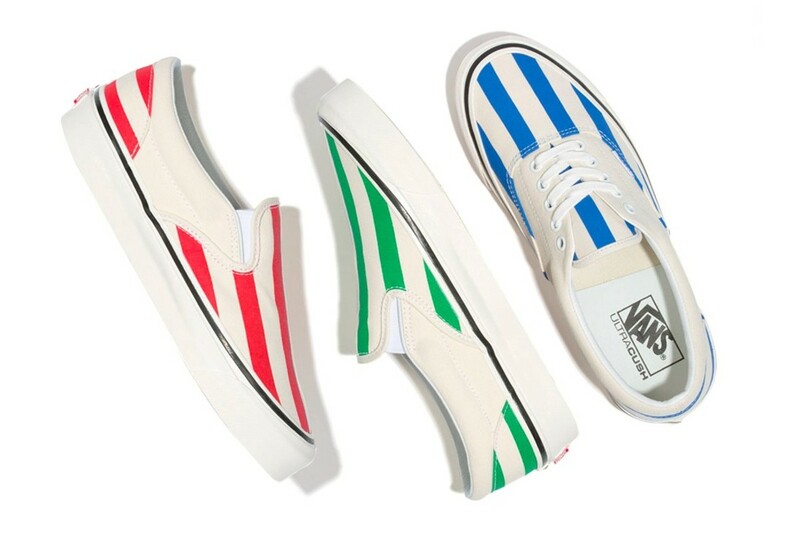 With beach season closing in, Vans has given two of its classic silhouettes a "Candy-Stripe" makeover. The Anaheim Factory Era 95 DX is covered in a blue while the Anaheim Factory Slip-On 98 DX gets treated to green and red. Both styles are available now from vans.com for $80. 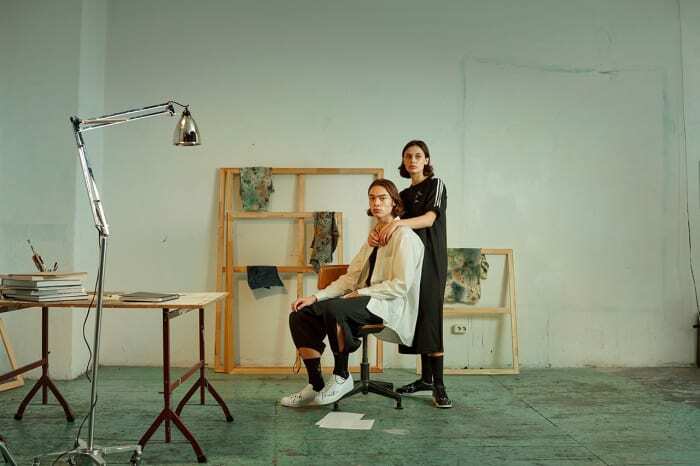 Drawing inspiration from classic &apos;80s adidas pieces, Yohji Yamamoto has created a "Yohji Love" Y-3 capsule collection for Spring/Summer 2019. Arriving in black/white and white/black options, the collection is filled with "Love, Yohji Yamamoto" messaging on tees, jackets, Y-3 YOHJI SUPERs, pants, totes and socks. You can purchase the capsule on April 11 at y-3.com and Y-3 stores. 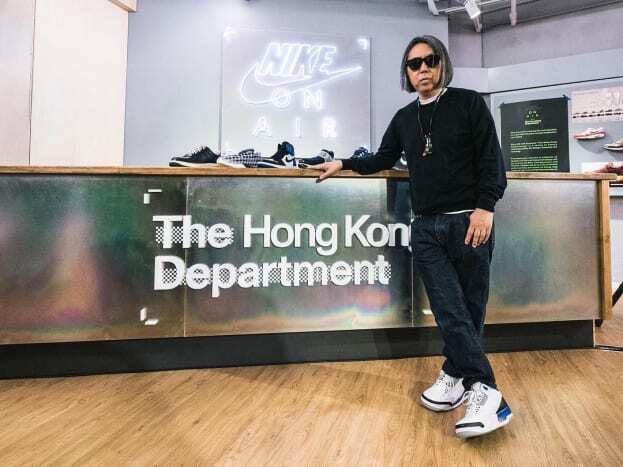 Hiroshi Fujiwara was in Hong Kong and stopped by a Nike to give a talk. 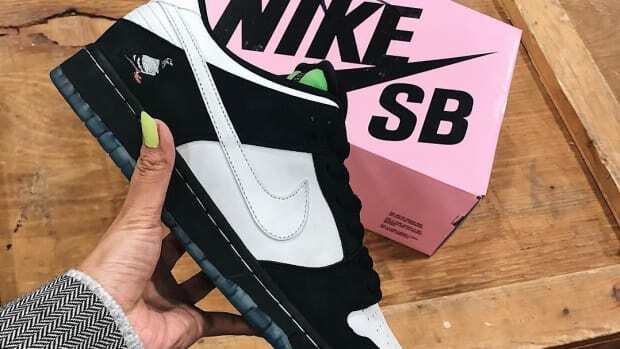 The fragment design founder was seen in a pair of Air Jordan 3 samples in the same colorway as the Air Jordan 1 that released back in 2014. 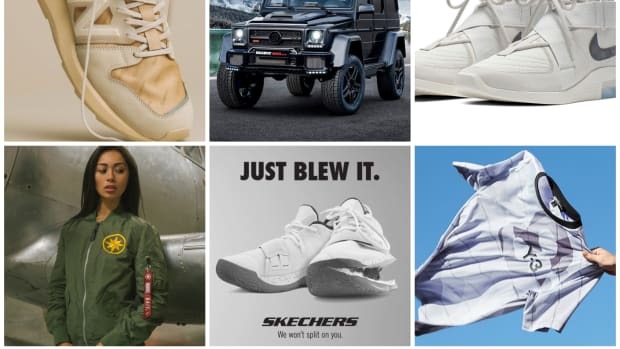 There is no word on whether this will release but the detail shots taken by HK-Kicks shows that it has Nike Air on the back and a styling code on the outer heel that starts with "SU17" which could mean they were created back in Summer 2017. Inspired by the spirit of California, where he grew up, artist Alex Israel has helped launch Louis Vuitton&apos;s first unisex fragrance collection. The three scents in the collection are "Sun Song" with hints of orange blossom ($360), "Cactus Garden" with fresh cucumber, bergamot and lemongrass ($250) and "Afternoon Swim" featuring orange, mandarin and bergamot ($250). 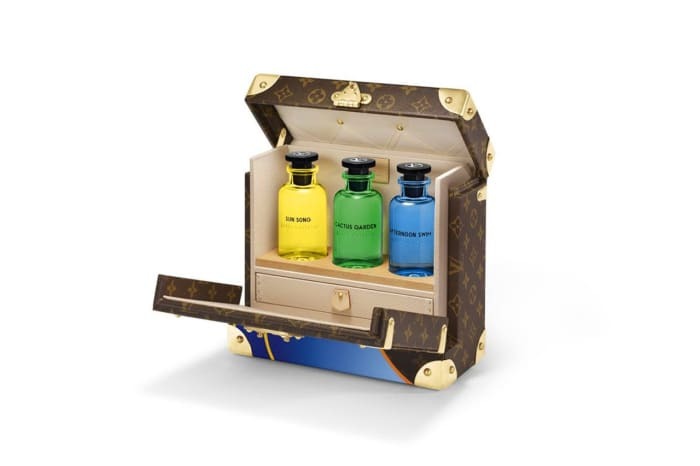 You can purchase all three scents at louisvuitton.com, they were created by French perfumer Jacques Cavalier Belletrud. 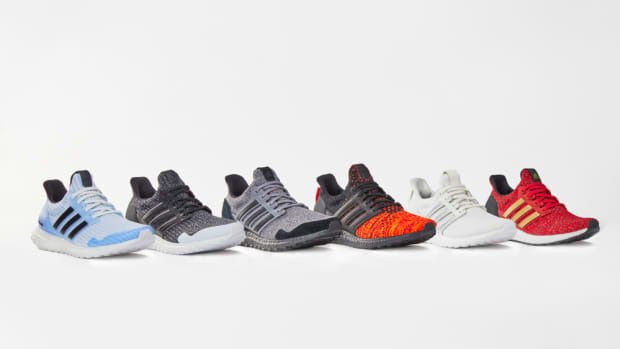 To celebrate the final season of Game of Thrones, HBO Asia has created four custom adidas sneakers. 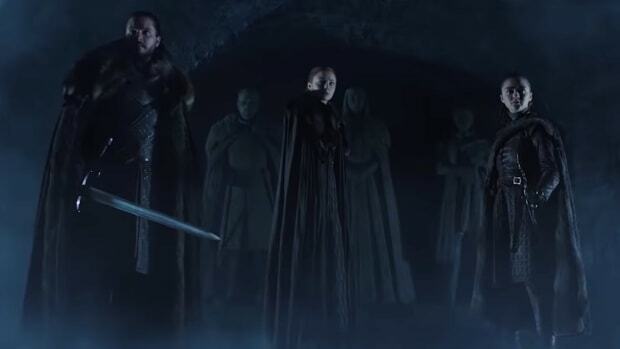 The four customs represent the four remaining Houses still battling for the Iron Throne. 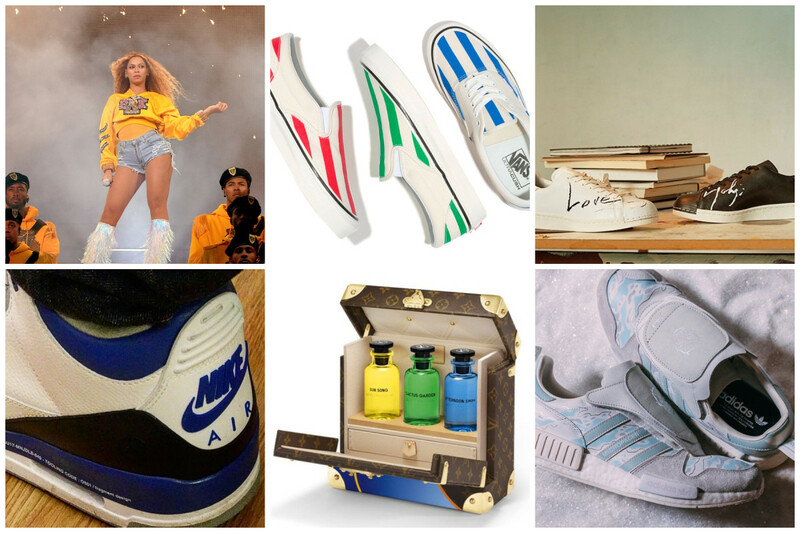 House Lannister gets a Continental 80 remake, House Stark is repped on the Falcon, a Stan Smith dons desert camo for House Targaryen and the White Walkers take over the Micro R1. 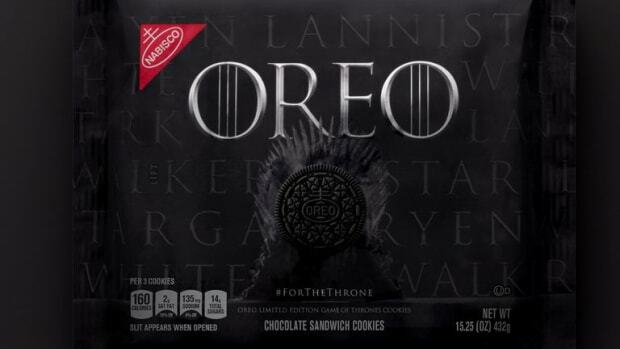 Check out the custom creations below and catch season 8&apos;s premiere on April 14. Netflix has released the official trailer for Beyoncé&apos;s film, Homecoming. A documentary about her 2018 Coachella performance, the film explores the road leading up to the performance and all the hard work that she put into making the performance not only a concert but expression for African Americans, women and creatives. Homecoming releases April 17 on Netflix, check out the trailer below. 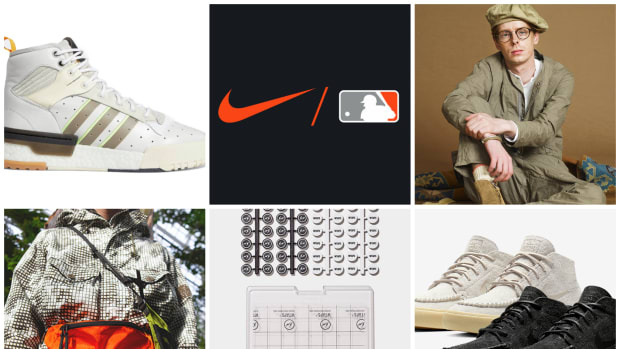 Monday Briefing: Custom "Oscar" Air Jordan 3's, atmos' AIR MAX MAGAZINE, Modernica x Vans and Kid Cudi x A.P.C.